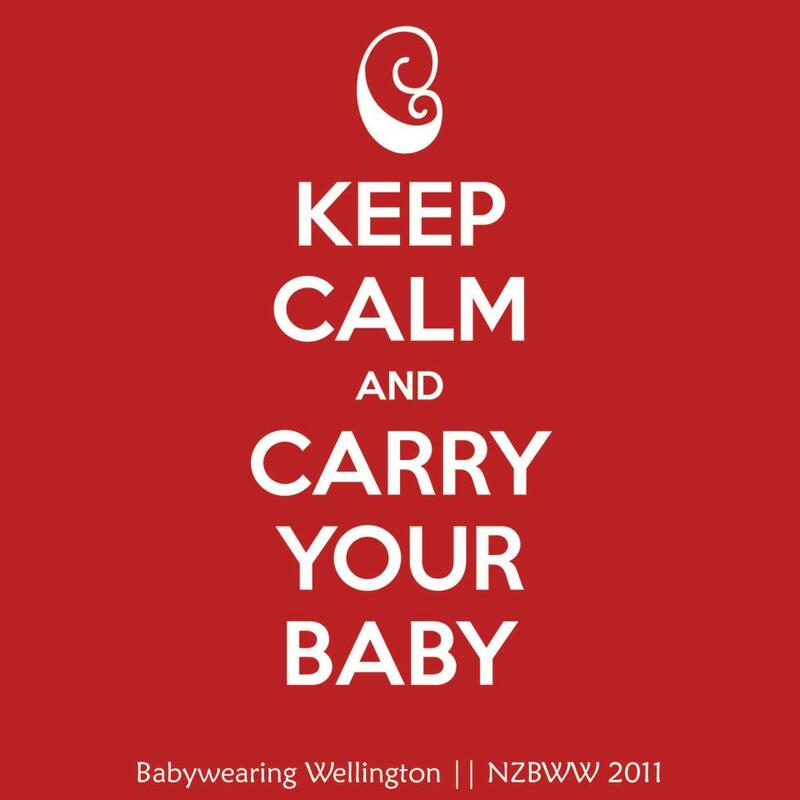 Babywearing Wellington members can hire baby carriers from our “sling library” for $20 per lending period (1 month) for your first hire, and subsequent hires are $10 per month. Our library includes stretchy wraps, woven wraps, mei tais, SSCs and ring slings. It only costs you a one off fee of $10 to become a lifetime member, and all proceeds go towards running and updating the library, and keeping our meetings running. We don’t always have the full library with us, so if you’d like to borrow or try out something in particular, please send us an email and let us know, and we’ll do our best to bring it along. 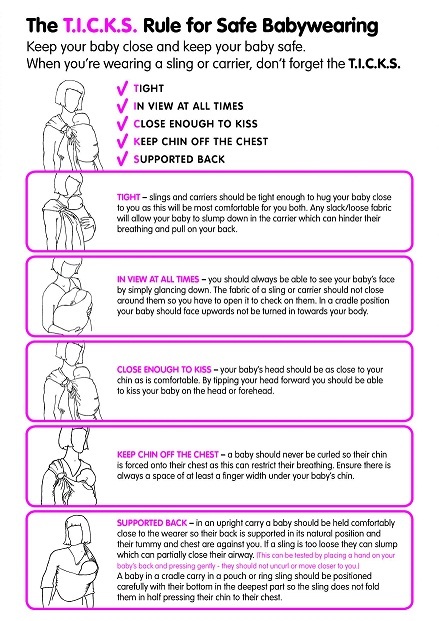 Tags: babywearing, Babywearing Wellington, Sling Library, Slingmeet. Bookmark the permalink.